The dream began in 2005, for the then 20 year old, Askala Selassie. After a show she appeared on Bob Marley’s original Wailer sisters befell upon her the honour of touring Europe with them, Askala being the youngest ever Wailer sister to date! 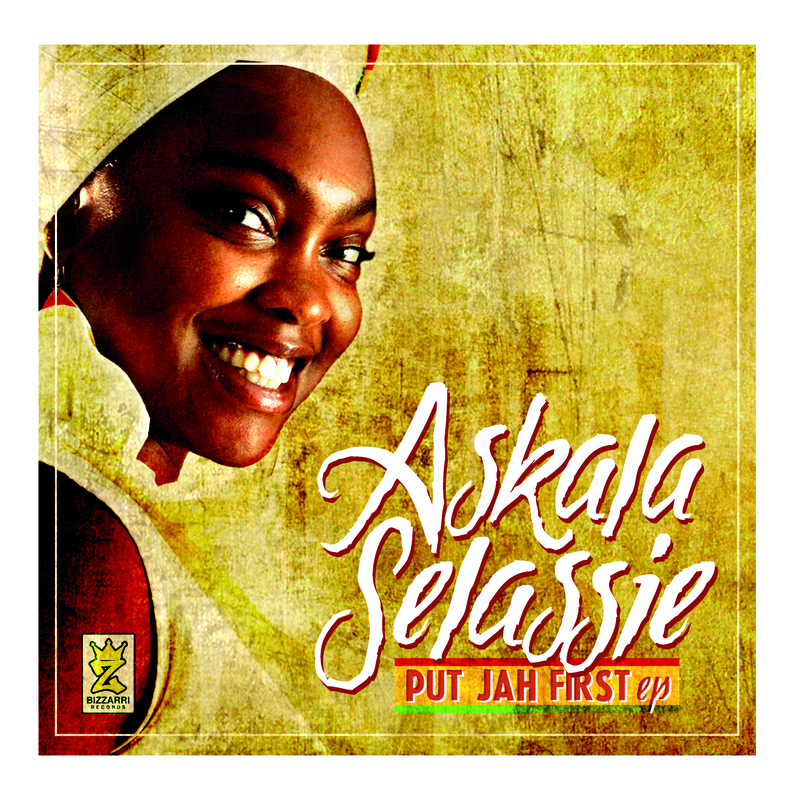 Following the end of the tour, Askala released an EP ‘Put Jah First’, which is available for ‘free’ download, and is currently working on new material due for release in the Spring/Summer of 2012. Often liken to Lauren Hill, who she takes her inspiration from along with of course Bob Marley, Askala says of her sound that is ‘versatile’ so listeners should ‘watch out’ for what she has coming next. Musicvein caught up with the beautiful Askala Selassie to find out how she felt about the competition. So here it is Askala Selassie has taken the 2nd place through to the One Mic Grand Final and joins Bhype, there’s one space left waiting for either Davinia Rodriques, Deja Fate or Andrea Galaxy – who will take that final place and furthermore who will win?? Tune in to Repdat on OHtv (Sky channel 199) Monday19th March at 10pm for the Soul category.